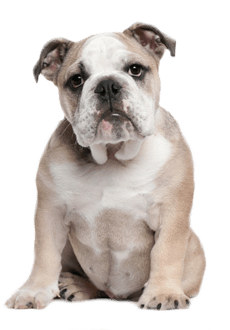 Your pet's health is as important to us as it is to you. 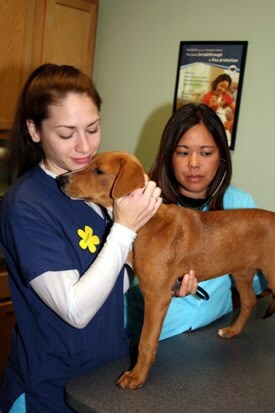 Capeside Animal Hospital is pleased to offer laser surgery as an exciting new option for safe, comfortable treatment. In many procedures, the laser can replace the scalpel and provide a better alternative to traditional surgery. Our patients are treated with a carbon dioxide (CO2) laser, the most widely used typed of medical laser in the world. CO2 lasers produce an invisible beam that vaporizes the water normally found in the skin and other soft tissues. 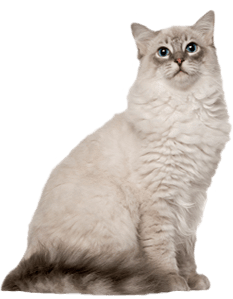 Because the laser beam can be precisely controlled, it removes or “cuts” only a thin layer of tissue at one time, leaving the surrounding areas unaffected. This level of control allows your veterinarian to be extremely precise in every laser surgery procedure. 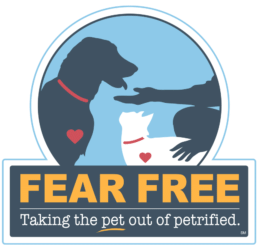 Less pain- The laser seals nerve endings as it “cuts,” so your pet may require less anesthesia during the operation, reducing the risk of complications. Pain after surgery is also reduced. Less bleeding- The laser seals small blood vessels during surgery. Less swelling- Laser energy does not crush, tear or bruise because there is no physical contact with the tissue. Reduced risk of infection- The laser sterilizes as it removes diseased tissue, killing bacteria that cause infection. Precision- The laser can remove unhealthy tissue without affecting or removing surrounding healthy tissue. Quick return to normal activities- Healing is rapid and there is less post-operative discomfort. 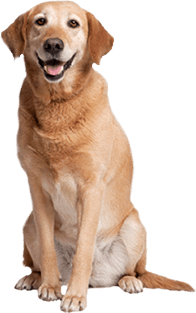 Laser procedures reduce the trauma to your pet, improve healing, and may shorten time spent in the veterinary hospital. No. Laser technology has been proven to work for more than 20 years- human doctors have used lasers to help many thousands of people. 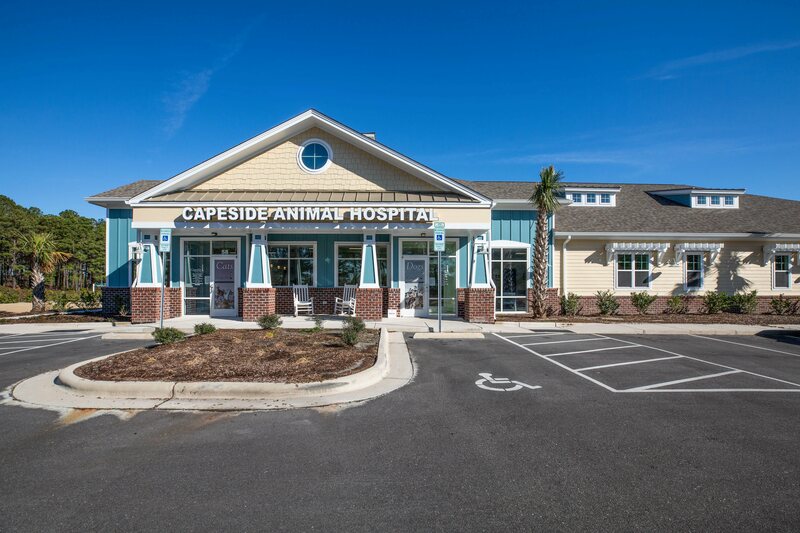 CAPESIDE ANIMAL HOSPTIAL IS PLEASED TO BE THE FIRST VETERINARY HOPSITAL IN NORTH BRUNSWICK COUNTY TO OFFER LASER SURGERY SPECIFICALLY FOR ANIMALS. 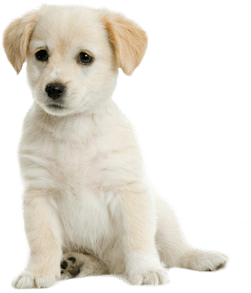 A laser is ideal for a wide variety of surgical procedures for dogs, cats, and other animals. Laser surgery can correct many common conditions such as cysts, tumors, warts, and infections that may occur around the eyes, ears, in the mouth, and anywhere on the skin. 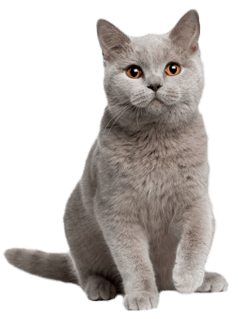 Specialized internal procedures and declaws are also possible. 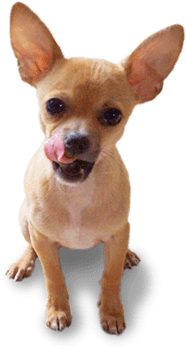 Please ask if you pet's surgical procedure can be done with a laser!